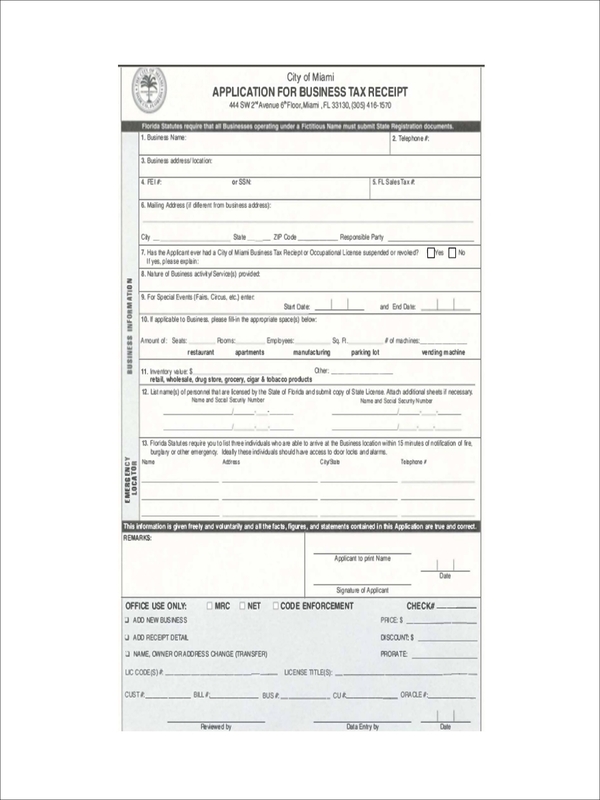 Whenever we wish to return an item due to defects, an employee would often ask for the item’s sample receipt. This is to ensure that an item is still eligible for returns based on its warranty. It’s also clear proof that you did indeed purchase the item from that particular store. Business receipts, such as a delivery receipt and a deposit receipt, are essential to every business for various reasons. 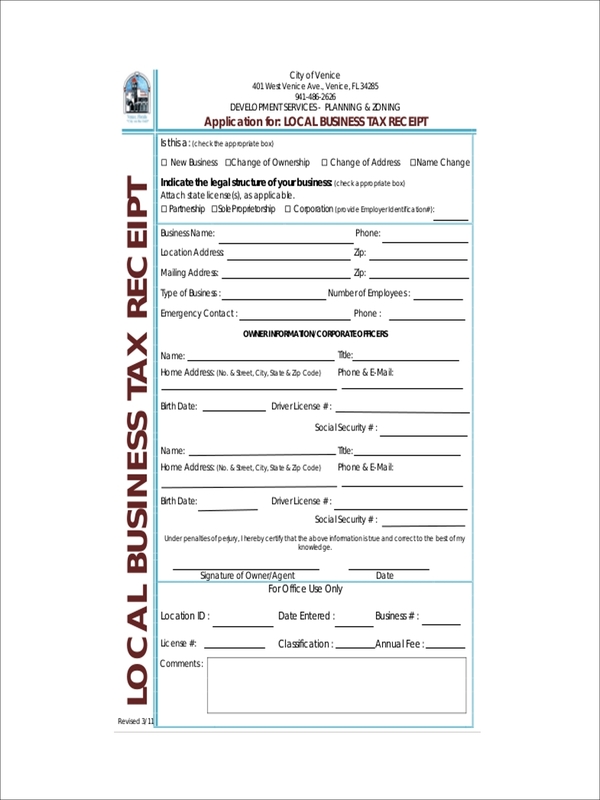 What Is a Business Receipt? 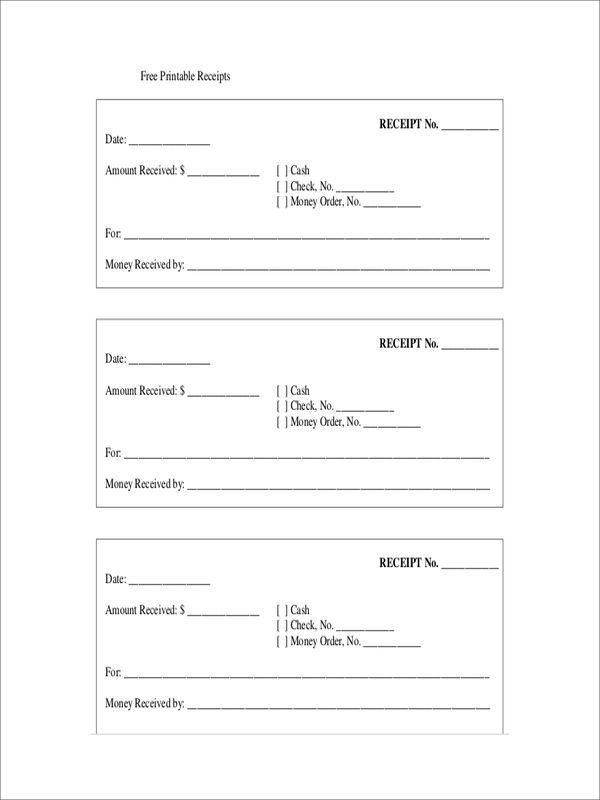 A business receipt is a written document that acknowledges a transaction receipt between parties. For example, a sales receipt is issued whenever a customer purchases an item through a particular mode of payment. However, a receipt is not limited to a customer and retailer transaction as it can also involve business-to-business settlements. Generally, receipts are issued for warranty and tax receipt purposes. There are other receipt examples that serve a similar purpose. 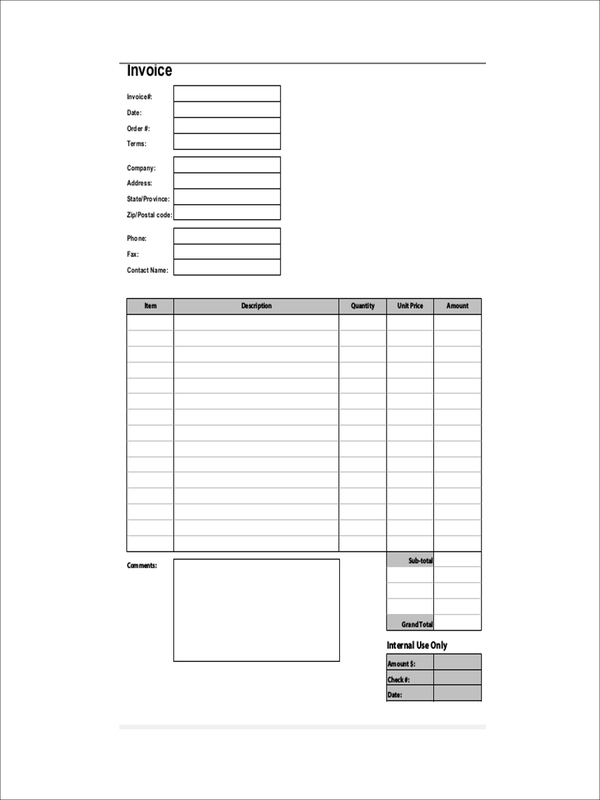 How to Write a Business Receipt? Similar to other receipt examples, a business receipt’s content may vary, depending on what the receipt is for. The essential parts of the receipt would include the company’s general information. Purchased items and availed services must be included as well as a clear price breakdown. Return policies and warranty information may also be stated in the receipt. 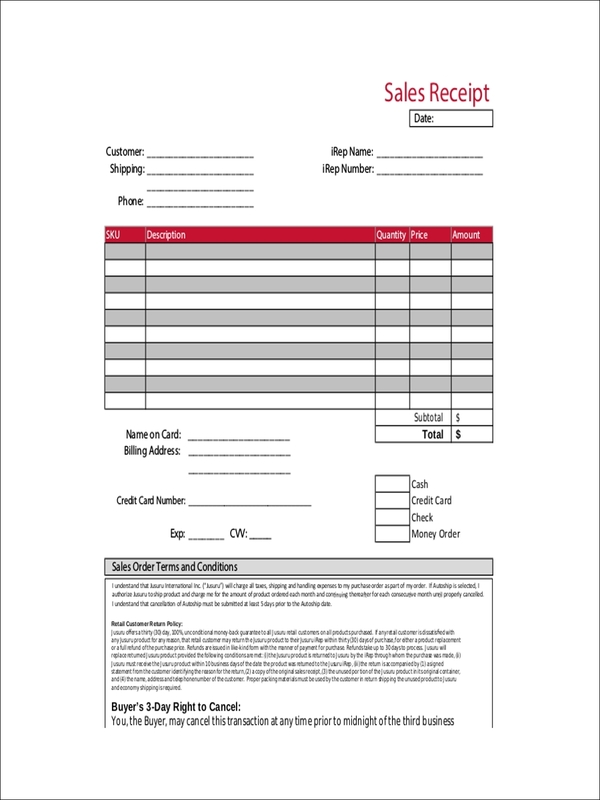 A typical business receipt may be handwritten or printed. For a handwritten report, a customer is sometimes required to provide their personal information. When dealing with financing, you’ll know that receipts are important for filing and bookkeeping. 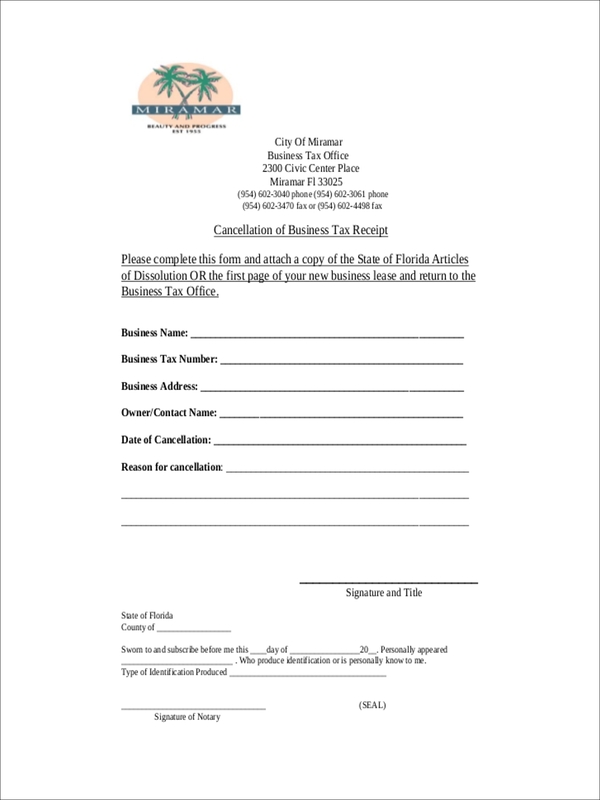 This is so a business may be able to accurately compute expenses and income tax. It may also be necessary when a business encounters problems with the IRS. Aside from such, a business receipt may also serve as clear evidence of a transaction. 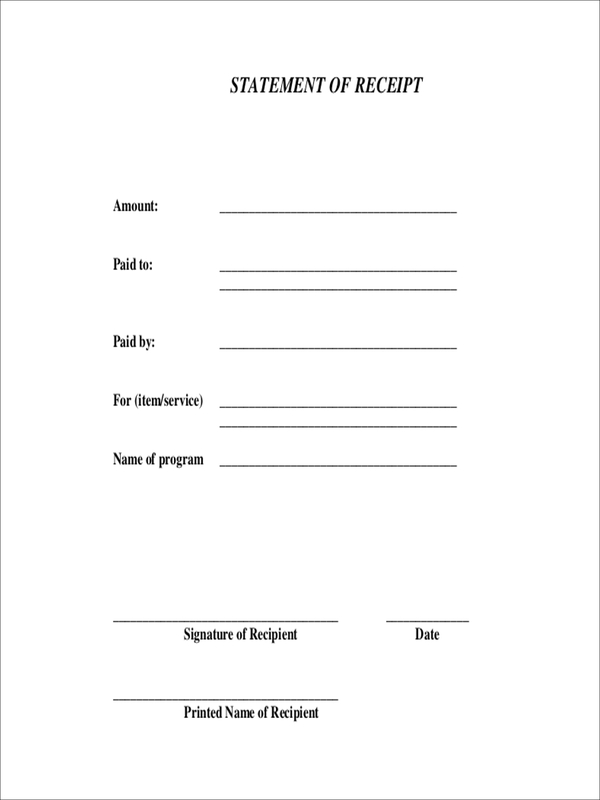 For instance, cash receipts are given to recognize that cash has been received. This may come in handy when dealing with possible disputes. It’s also proven necessary for when customers want easy returns for defective items. Of course, this may also depend on the agreed warranty conditions of a particular item. Keeping your business receipts stuffed in an office drawer may seem like a practical method for you to store such documents. That is, until you’re left with the responsibility to go through them. A better system of filing receipts is to store them by category. This may be by separating income and expenses or by organizing receipts by month and year. It’s best to store them in separate folders with their respective labels. You can keep your files in an office cabinet for easy access. For people who opt for a paperless system, scanning each receipt example and storing it in your personal device is recommended. It would be easier for you to locate the document and print it whenever its needed. This would also save you the storage space. However, it might be a good idea to secure extra copies as well. There’s always the chance of reformatting and accidental deletion.